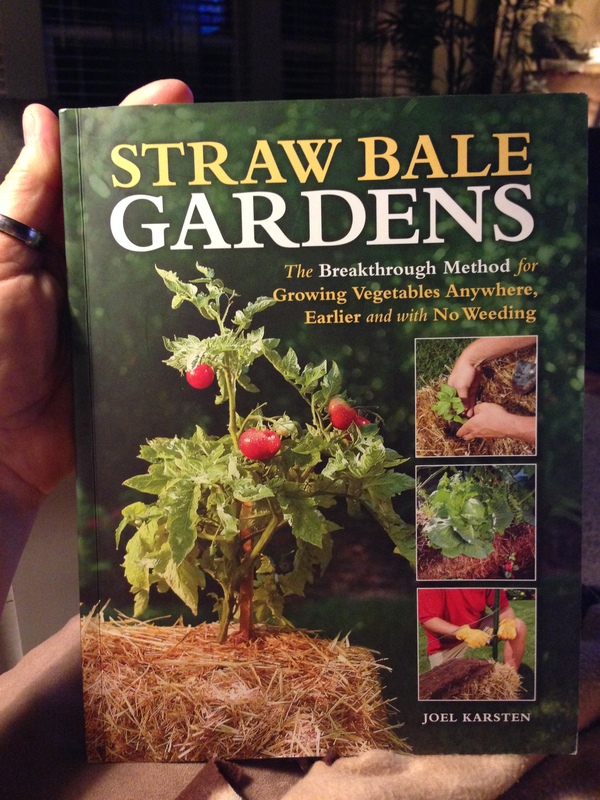 The book I am about to tell you about is entitled “STRAW BALE GARDENS”, BY Joel Karsten. I have heard about this a few years ago and ordered my book from Amazon.com. 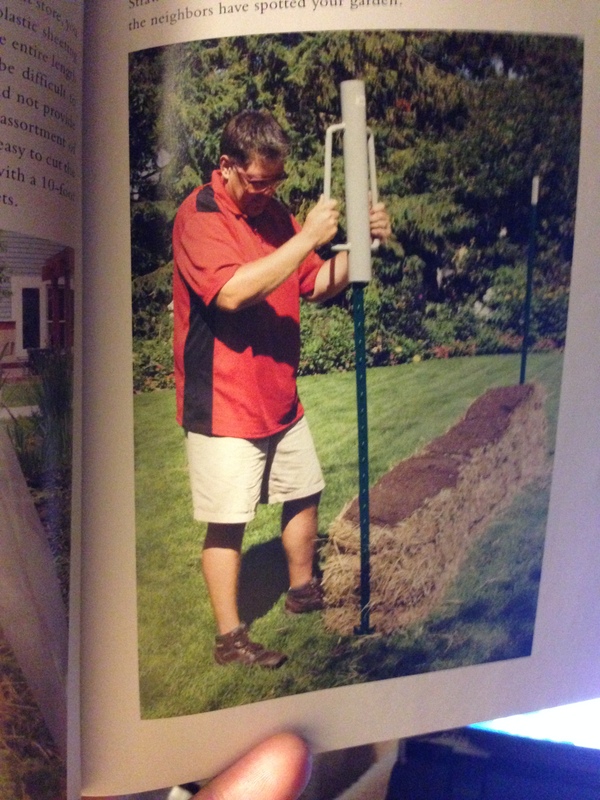 It is a very intriguing garden method for those with small lots and maybe having a hard time bending over. We will have a sample of this gardening type in our retail lot at the store for you to see. Please come check it out. In Karsten’s method, the bale is used as both a container and a growing medium. The straw decomposes over the growing season, producing compost that feeds the plants. The twine around the bale holds the straw together and contains what is essentially a small compost pile. The method reduces disease problems; practically eliminates weeding and gives plants a jump start on those grown with traditional methods. It also puts plants within easy reach of people who have trouble bending or kneeling, and it does so more cheaply than creating raised beds. At the end of the season, the used bales can just go into the compost pile. Karsten has refined his method over the years. Now you can read more about his method at strawbalegardens.com or Karsten’s Face book page, facebook.com/learntogrowastrawbalegarden. Part of the success of straw bale gardening lies in a process Karsten calls conditioning the bales. Start with common bales of straw (not hay). Place the bales so the cut end of the straw faces up and the twine is around the sides, not on the top or bottom surfaces. Then, starting a couple of weeks before planting time, follow a regimen of watering the bales daily and sprinkling them with fertilizer on specified days and in prescribed amounts. The conditioning system starts the composting process enough that nutrients can be made available to the plants. Heat is produced as the straw decomposes, so transplants and seeds planted in the bales have a warm environment for root development. Planting in bales isn’t too different from planting in the ground. For transplants, just open up a hole in the straw, add the plant and fill in the extra space with a little sterile potting mix. For seeds, cover the top of the bale with a layer of potting mix and plant the seeds according to the packet directions. As the plants grow, the straw continues to break down and supply the plants with nutrients. 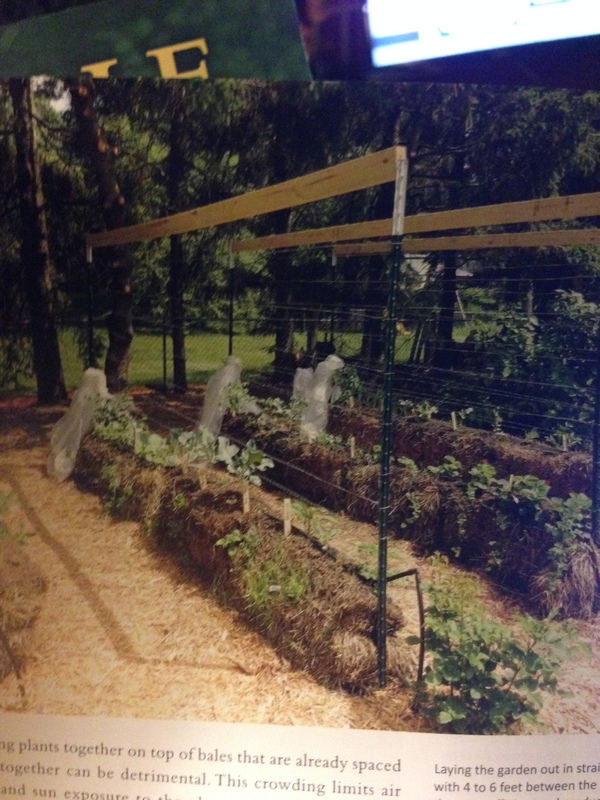 In a straw bale garden, you are creating your own soil in the bale. Unlike soil in the ground, the growing medium contains no weed seeds or disease-causing agents. That doesn’t mean straw bale gardens are immune from weeds, insects and diseases, but Karsten contends his method significantly reduces those problems and makes them easier to deal with. The bales do need regular watering, and Karsten recommends using a soaker hose and a timer to make watering automatic. Try it and Enjoy! If you do, please report back. I would love to hear from you.